Welcome to American Door Sales, providing high quality, yet affordable doors in the Boston, Massachusetts area. Our professionals are trained to provide you with the best products and services. All you need to do is give us a call and we’ll take care of the rest. 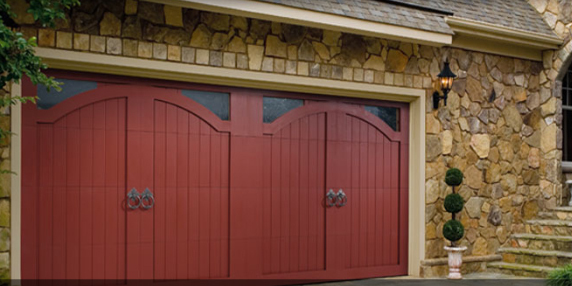 American Door Sales is equipped to offer you high quality, yet affordable doors. 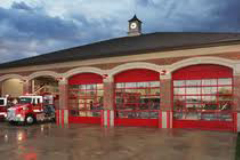 Whether your looking for that special curve side appearance to enhance the beauty of your home or the high demand of a durable and dependable commercial overhead doors, rolling steel doors and loading dock equipment for your business, the dedicated staff at American Door Sales is here to help achieve those goals. All you need to do is give us a call and we’ll take care of the rest. Serving the Boston, Metro and North Shore area for over 30 years. Copyright © American Door Sales, 2011. All rights reserved.